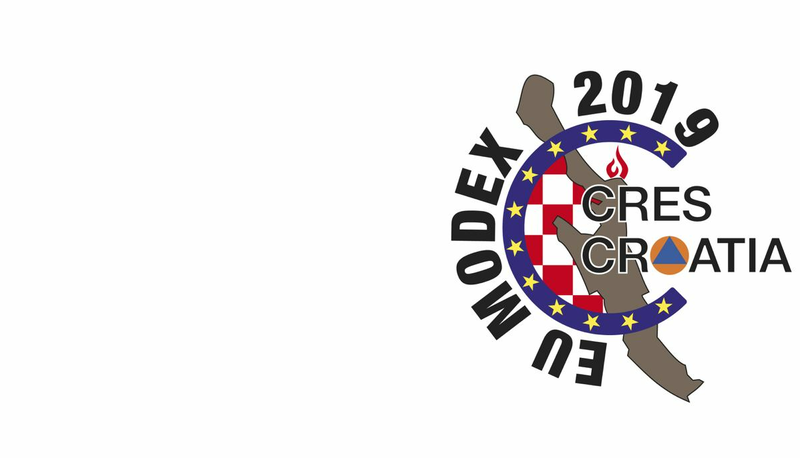 From April 7-10, 2019 a large-scale international firefighting exercise "MODEX CRES 2019” will be held on the island of Cres. There will be more than 300 participants from 10 European countries. 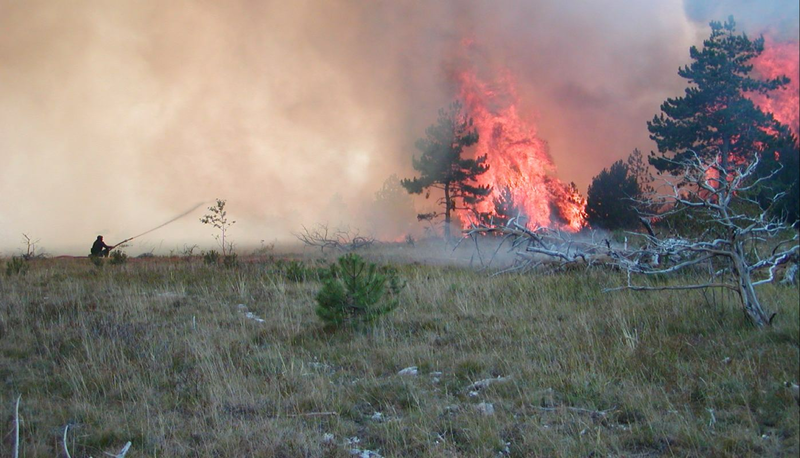 This will be the first international exercise in forest fire fighting in the history of EU. EU expressed recognition to Republic of Croatia and its Firefighting Organization by selecting Croatia to host the exercise. 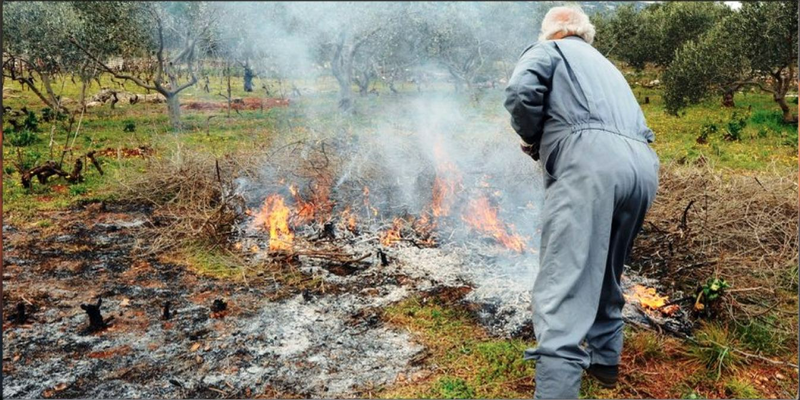 Firefighting exercise „MODEX CRES 2019" is part of EU Project „ROMEX" and falls under the activity of Union Civil Protection Mechanism whose basic purpose is to promote cooperation of member states during interventions in cases of natural catastrophes, technological and ecological incidents of large scale. Out of 34 member states of this Mechanism, around 10 will participate in the exercise on the island of Cres. 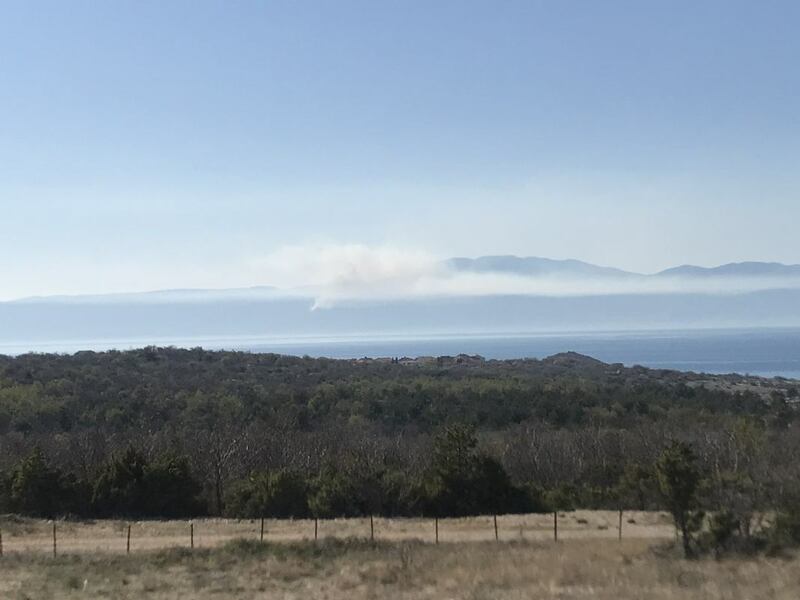 Besides Croatian Firefighting Department there will be at least seven land modules coming from Greece, Spain, France, Austria, Romania, Italy and Bulgaria.The organization of exercise was entrusted to Croatia who has participated in an EU exercise back in 2008. At that time, Croatia was not an equal member of EU. 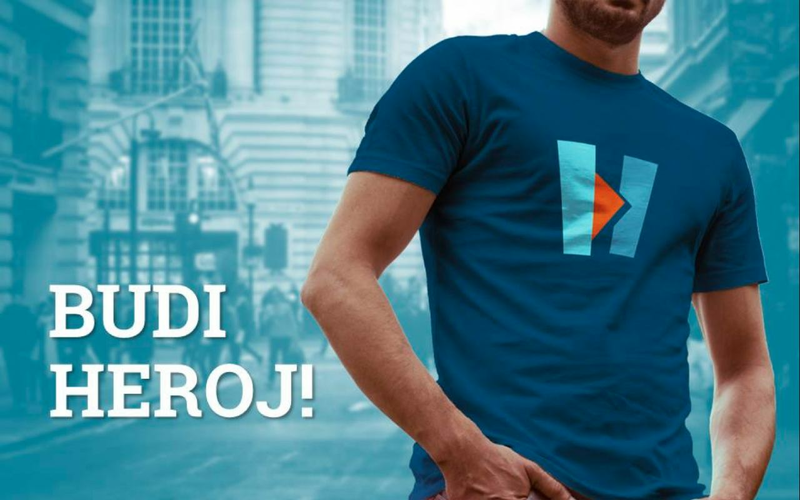 Ten years later, as an equal member state, Croatia is host and organizer or this large and demanding exercise. All preparatory activities are being performed by Croatian Firefighting Association in coordination with Romanian Consortium CN APELL and in cooperation with local authorities of city of Cres, where the exercise will take place. 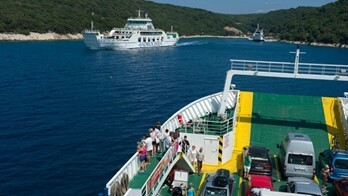 Selection of Croatia to host the exercise is not unexpected. Croatia has a highly organized firefighting service, adequate technical equipment, high quality and well educated firefighters. 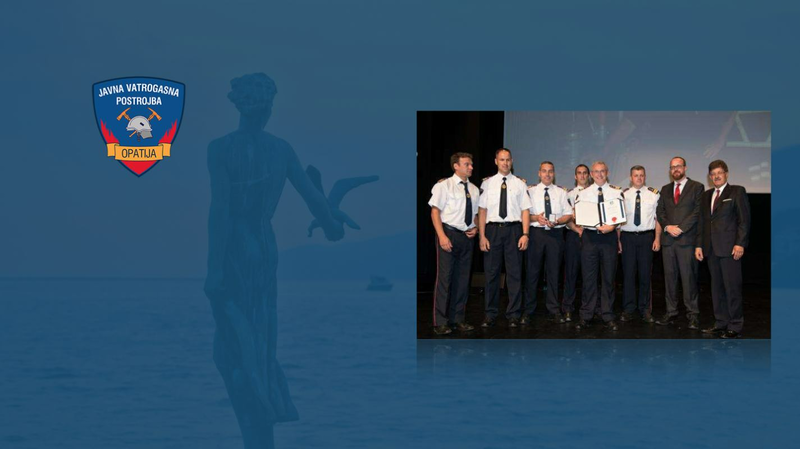 Being a roof organization of Croatian firefighting, Croatian Firefighters Association is consistently investing in excellence and education of its firefighters which includes following new trends, application of new technologies and acquaintance with new tools. Croatian firefighting experts are recognized out of Croatia as well and regularly participate on various meetings and firefighting conferences around the world.Exercise on island of Cres will last for 76 hours without interruption and will show whether EU is ready for large forest fires like recent once in Sweden and Greece. The exercise will not focus on technical capacities but rather on strategy, planning, tactical activities, effectiveness of operations, team cooperation, flexibility, managing and execution of international forces in an unknown territory. The aim is to create as realistic situation as possible in order to detect needs in cases when one member states requests international assistance.